When County Locksmiths (Part of the CSS Total Security Group) took over the old Winchester Based “Bridges Security” business in Andover Road, Winchester, they realised some extensive refurbishment works would be needed. 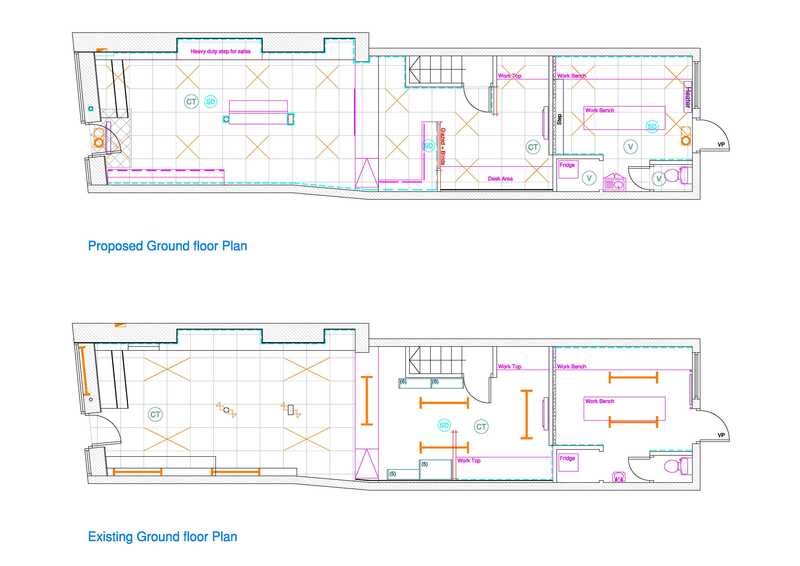 Local Contractors “Hampshire Mezzanine Floors” were awarded the project via a competitive tendering process, offering a cost effective fit out package with an innovative retail design. New suspended ceilings with recessed lighting, shop-fittings, toilets, flooring, electrical fit-out and partitioning were created to provide enhanced customer display areas and to improve stock storage capacity and staff working environments. The finished result has transformed this well-known Locksmiths shop into a modern retail environment reflecting the corporate image to match the other CSS Branches based in Southampton and Fareham. Let Hampshire Mezzanine Floors “unlock” the potential in your Business premises with our fit out and refurbishment service for all industrial, office and retail environments.